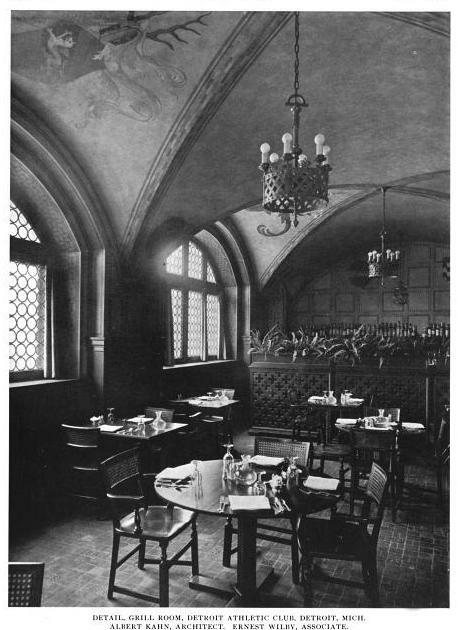 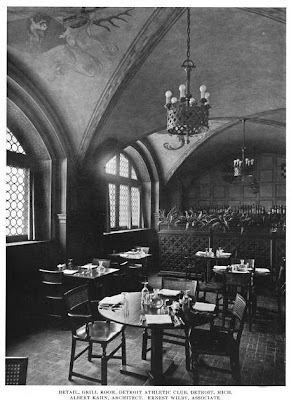 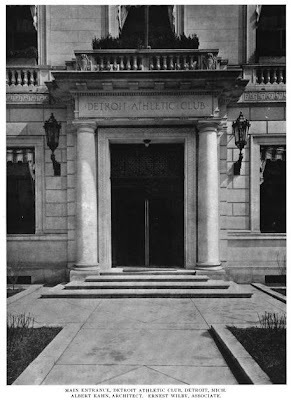 The Detroit Athletic Club designed by Albert Kahn and opened in 1915 in Detroit, Michigan. 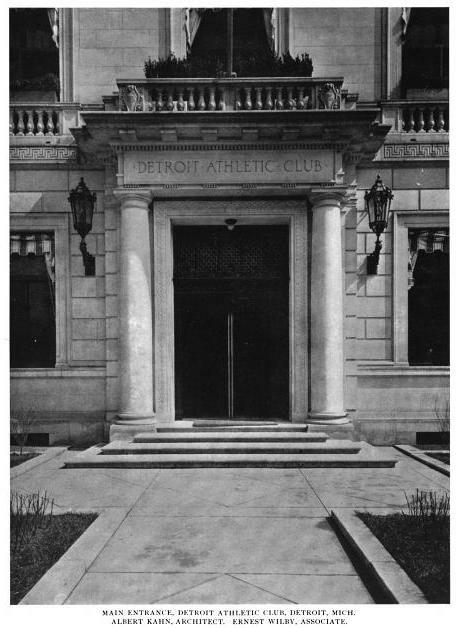 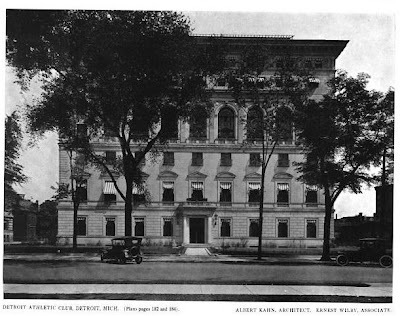 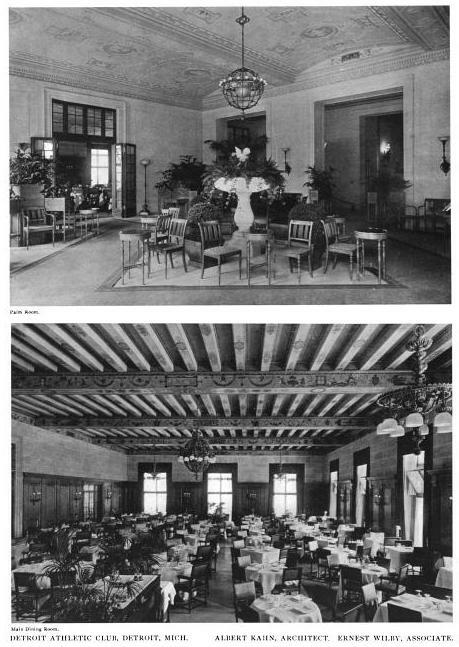 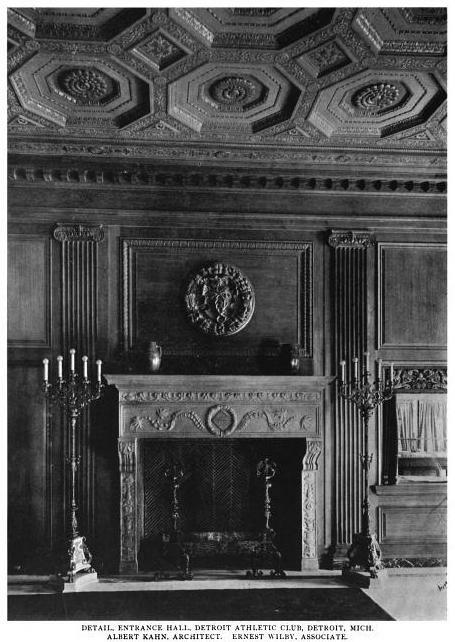 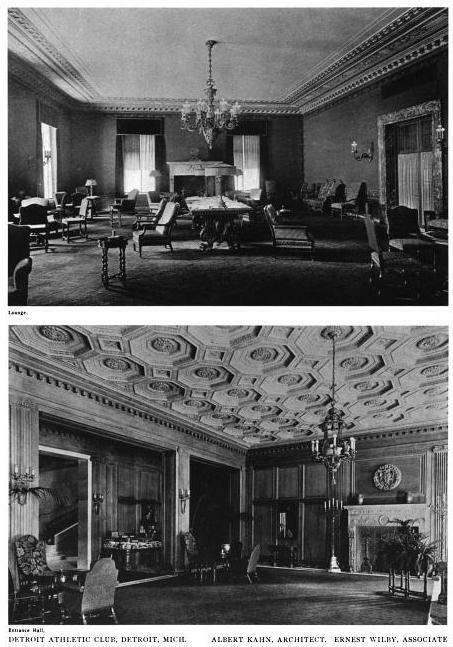 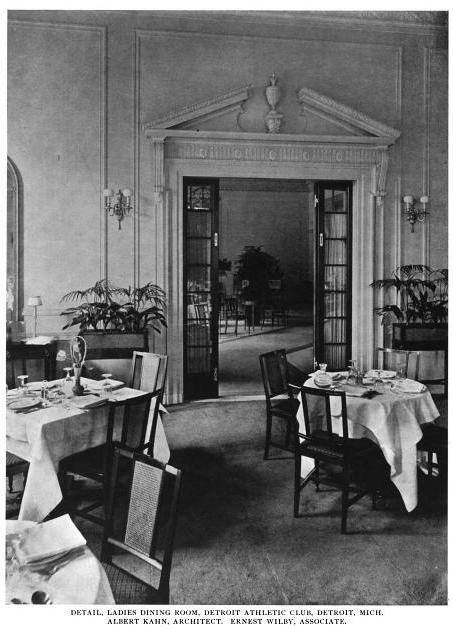 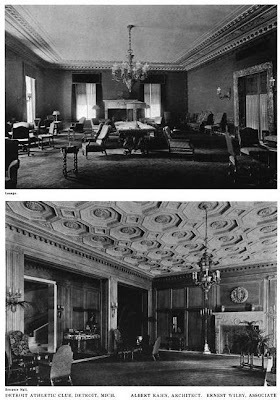 Click HERE for more on the Detroit Athletic Club. Click HERE to see the Detroit Athletic Club on google street view.